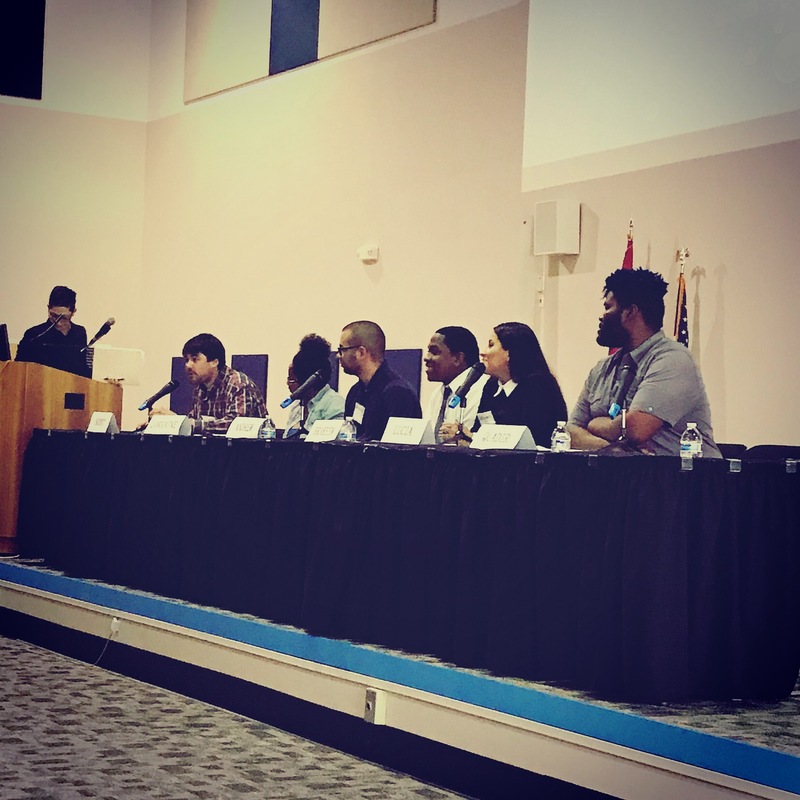 A youth from Community Treatment Solutions’ TRAIL (Transitional Assisted Independent Living) program recently had the honor of serving on a Youth Advisory Board panel at the Statewide Adolescent Networking Conference. Brakeem Henderson, who has been with TRAIL since 2014, was one of six on the panel, consisting of youth from across New Jersey. TRAIL supports youth who are aging out of the child protective system by helping them transition to independence, with interventions that focus on life skills, job skills and academic achievement. The conference, which was hosted by the New Jersey Department of Children and Families and the Rutgers School of Social Work, Institute for Families in New Brunswick, focused on promoting successful and sustainable relationships and partnerships between youth involved in the child welfare system and the adults that serve them. Henderson, 19, who has served as President and Vice President of the Burlington County Youth Advisory Board (YAB), was elected to be a part of the conference panel by his peers. The YAB consists of current and former foster youth from age 14-22 who meet to discuss how to improve the policies, procedures and services provided to them by the Department of Children and Families, specifically the Division of Child Protection and Permanency (DCP&P). It is also a place for youth to connect with each other while building advocacy, leadership and professional skills.